We have a weekly improv workshop offered throughout the year. Improv is the ultimate way to grow personally and have a blast at the same time! Improvisation, or improv, sets up a safe, fun environment for a person to undergo experiential self-directed learning. Gained Comfort in Social Settings. Improved Listening and Observation Skills. Price: $195 for the 8 - week class. 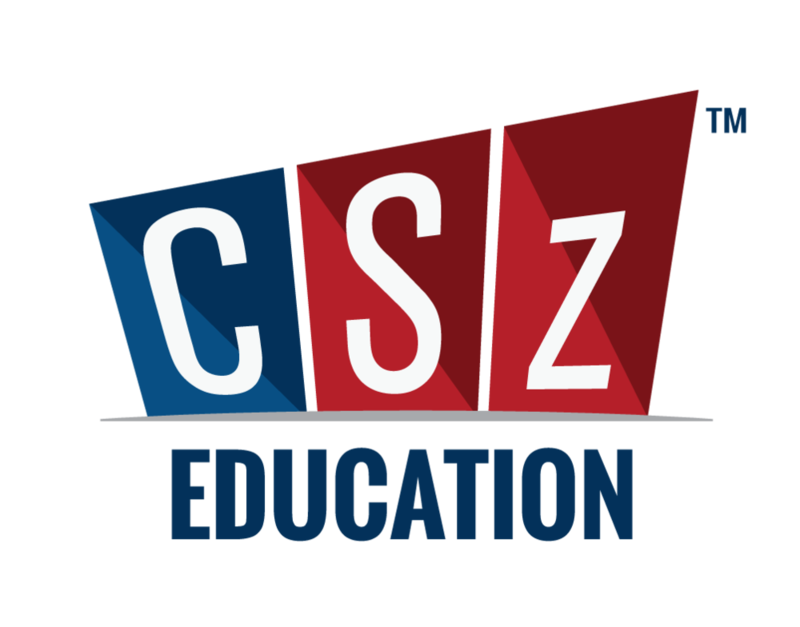 About Intermediate Improv: is a continuation of level one so… If you’ve completed successfully Csz 101 Intro to Improv class and want to continue learning and developing your improv skills, then… This class is for you!!! Mike Neuman is a member of CSz St Louis and is on the ComedySportz team as a player and referee, teacher and coach. He is a St. Louis-based instructor and improviser. He has been learning and performing improv for nearly three decades and has been instructing kids (as young as three), teens and adults (including senior citizens) in improv skills for over ten years. He has worked as an instructor and coach at the Improv Trick-St. Louis, Mike McGuire’s Improv Fun and Games, St. Louis Comedy Connection, and is a graduate of the Improv Shop.